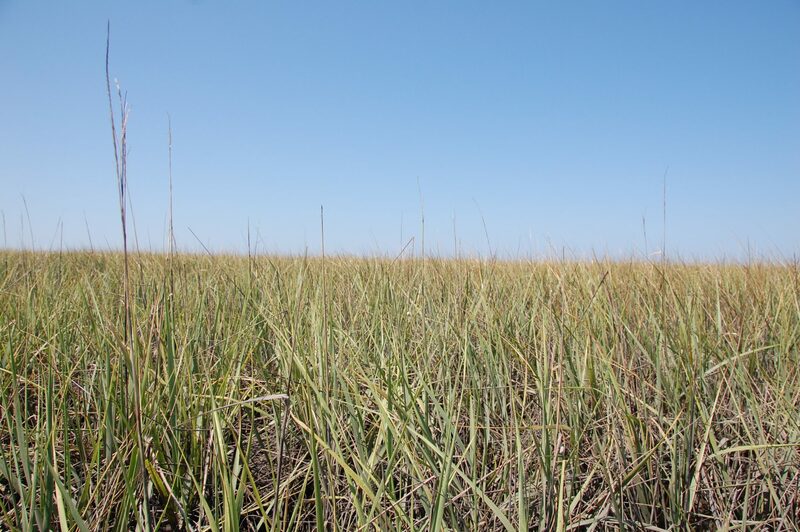 The Cedar Key Green Space Project is one of many projects initiated by Florida’s Nature Coast Conservancy (FNCC), our local 501(c)(3) non-profit designated land trust. FNCC recognizes that green space provides our community with a range of essential and fundamentally irreplaceable services such as protecting water quality, protecting the island’s wildlife, and creating a buffer against over-development. Greenspace also helps the community to reduce flood insurance costs and secure financial investment in improvement projects. 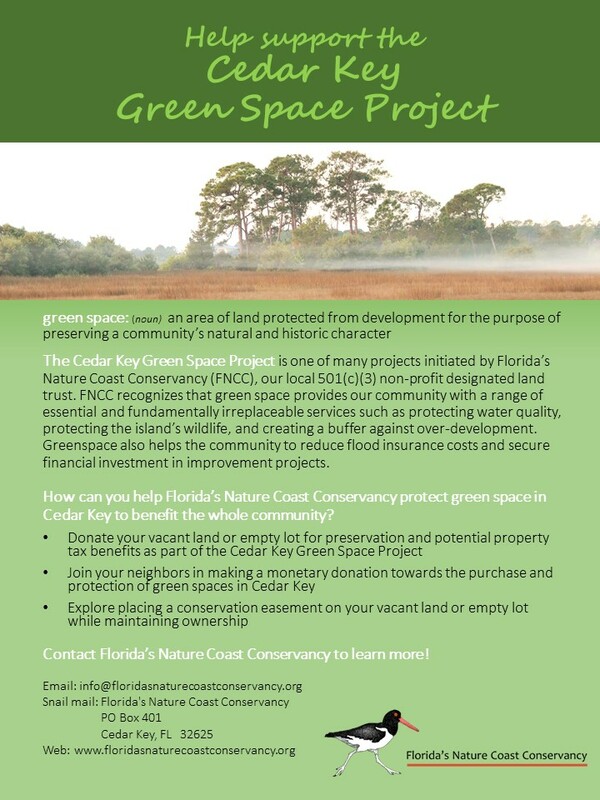 How can you help Florida’s Nature Coast Conservancy protect green space in Cedar Key to benefit the whole community?